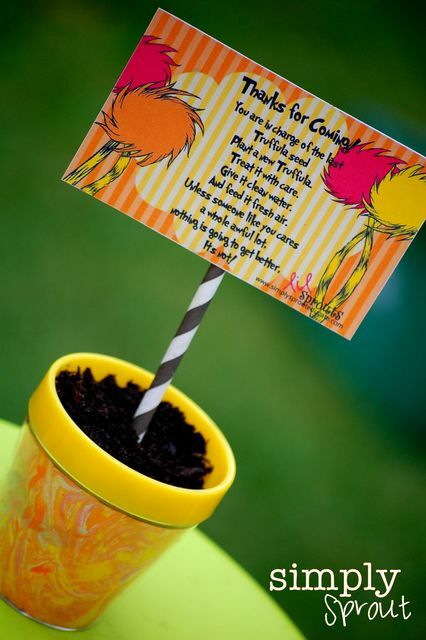 The Arbor Day Foundation promotes the planting, nurturing, and the celebrating of trees. Ways to celebrate is by visiting our local Botanical Gardens, Arboretums, and Nature Preserves. Want to have fun with your kids today? 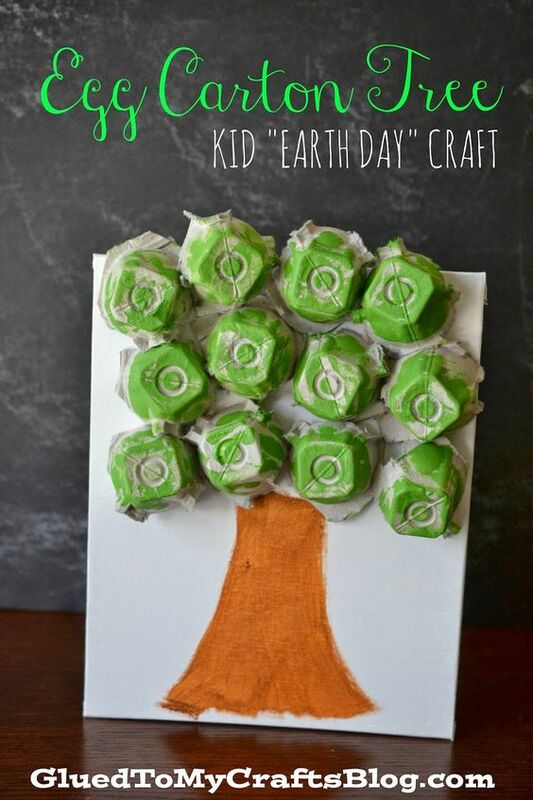 We have some fun craft ideas to help educate our kids about the importance of trees. Take a walk through nature and get some beautiful pictures, today. Your kids will love looking at the flowers and trees, looking for birds and other animals and of course spending the day outside on beautiful Long Island. Where will you visit? There’s a lot of love to share for Arbor Day weekend! We’re donating $1 to the Arbor Day Foundation for every climber at our Adventure Park from Friday, April 27th through Sunday, April 29th. For every dollar we donate, the Foundation will plant a tree. Yes, that includes everyone joining us for Friday night’s Glow in the Park event! We have a special pricing for this Friday night: tickets are $41 starting at 5:00PM. Since we started our annual Arbor Day event in 2015 with our sister parks, we’ve donated enough money for the Arbor Tree Foundation to plant 11,600 trees! And it’s all thanks to awesome climbers like you! 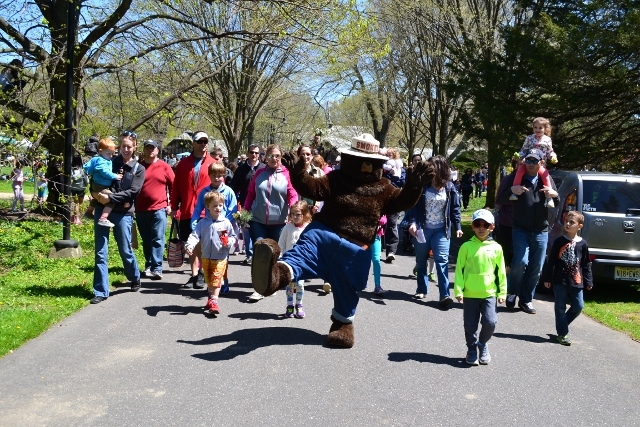 Walk with us during our Second Annual walkathon to raise money for the animals at the Refuge! This will be a fun event that you won’t want to miss! Sign up early, the first 150 registrants will receive an event shirt. Reservations recommended but walk ins are welcome! Face painting, National Circus Project, Caricaturists, Johnny Peers & the Muttville Comix, Live Music, Tree Seedling Giveways, Petting Zoo, L.I. Railway Association, Smokey Bear and More! HAPPY ARBOR DAY from Momee Friends!